As you are all either relaxing or cramming through Dead Week, keep in mind that Friday, May 5 is Free Comic Book Day! Fantastic Comics and The Escapist in the Berkeley area, as well as other Comic Book shops throughout the Bay will be offering a selection of free comic books to whomever comes to their stores. It’s a great way to sample some new series for yourself or, if you are a new fan, introduce yourself to the world of comic books. The official website for Free Comic Book Day has a section titled “Get Into Comics” that serves as an excellent introductory resource for the new reader. 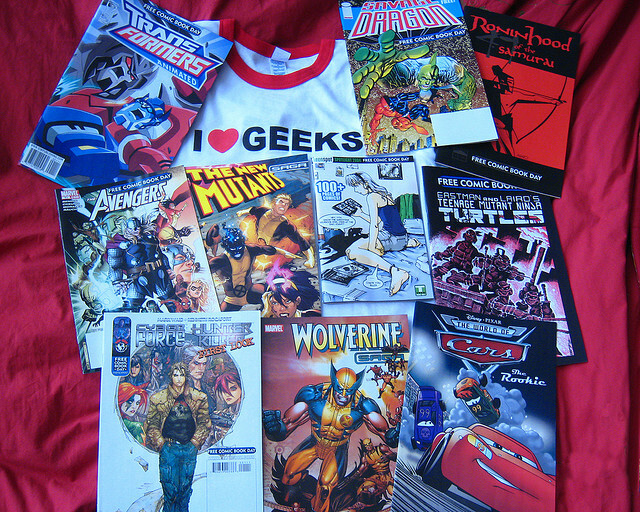 Before the onslaught of finals begins, check into a local comic book shop and see what it has to offer.